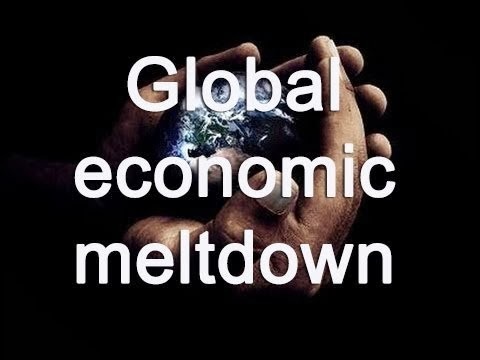 In the video below Fabian4Liberty breaks down the global economic reset, what it is, what to expect, the top five threats from it and what someone can do about it. He reveals that he is watching what the so-called “fat cats,” are doing and the level of preparation they are in the midst of. Some of the measures being taken are shocking. The information he reveals from his sources, high level contacts, is astounding and bodes badly for those that will be left totally unprepared because the MSM is busy telling the masses that we are in a recovery. Additional author note- Always watch what the rich do, they didn’t gain their wealth, nor would they keep it, if they didn’t have a close eye on the economy and were sure of their actions. When they take these kinds of protective measures and go to the extremes mentioned in the video below, it is a signal that things are about to get a whole lot worse. [Update] Coincidentally….. as these people are running scared, “Another Dead Banker” turns up.